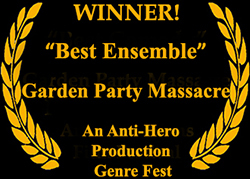 Click here to join our spam-free email list! 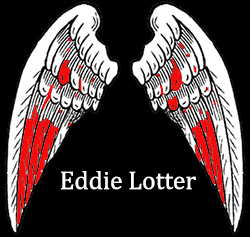 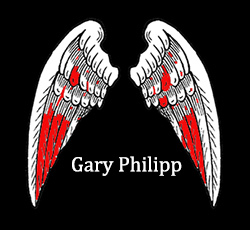 Leave your name, email and a question, if you have one! 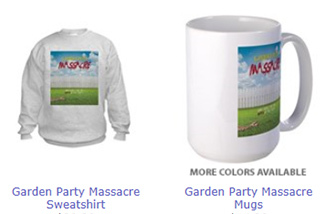 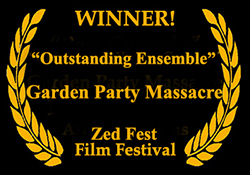 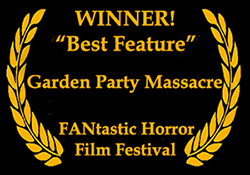 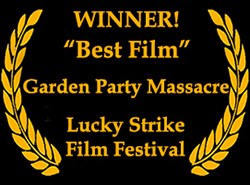 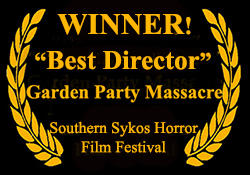 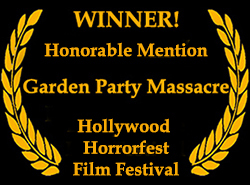 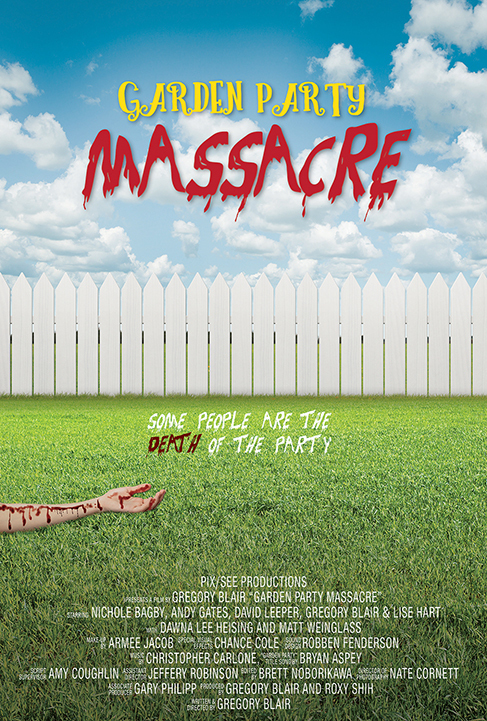 Get GARDEN PARTY MASSACRE swag!